As you’ve probably heard by now, The B-Line isn’t limited to bourbon distilleries, or even bourbon bars. There are four restaurants along the Line, all with mouthwatering bourbon-enhanced menus and extensive bourbon collections. One of their most famous dishes is the fried chicken. Some reviewers have written that it’s the best in Kentucky while others say it’s the best they’ve ever tasted. Anywhere. 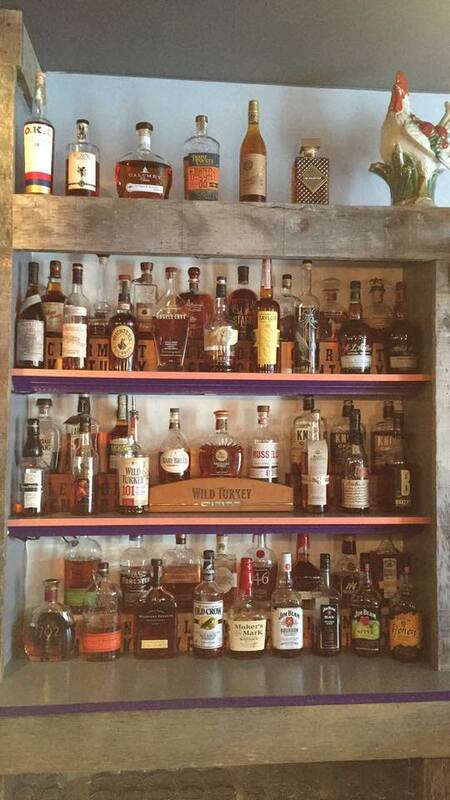 Maybe you’re also feeling thirsty at the thought of all this delectable Southern cuisine. 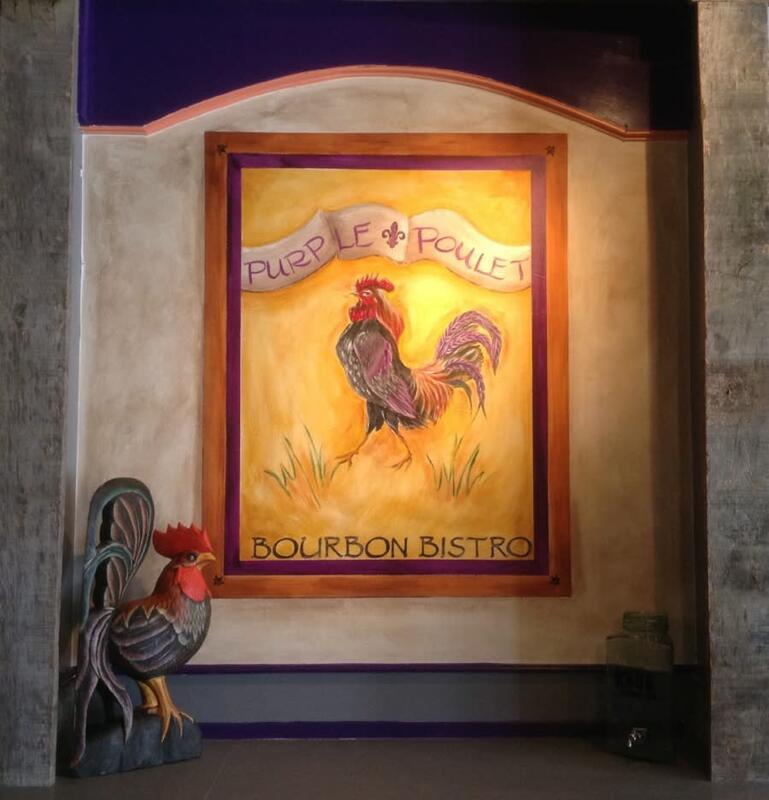 Like all the restaurants and bourbon bars on The B-Line, The Purple Poulet has an extensive, carefully chosen bourbon collection. 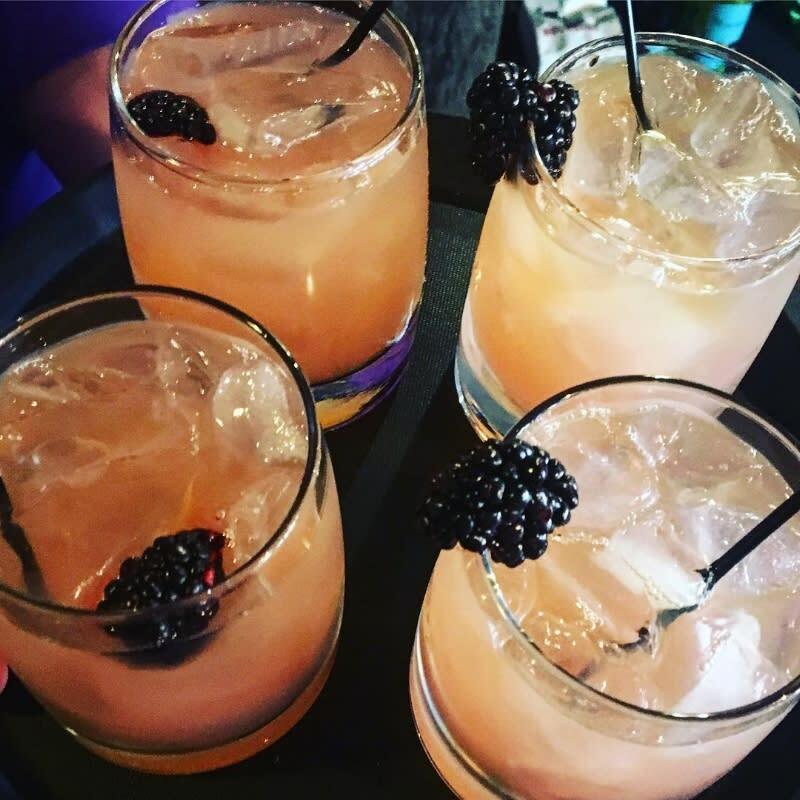 They also create delicious, refreshing bourbon cocktails. 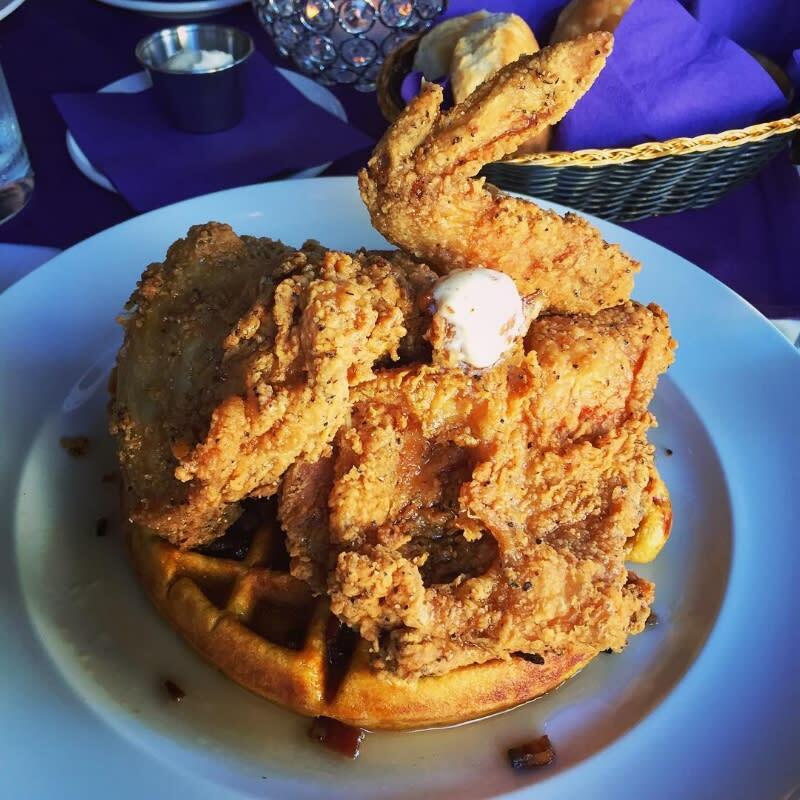 Treat yourself to a stop at The Purple Poulet soon! You will not regret it. And don&apos;t forget to have your B-Line Passport stamped while you&apos;re there!